It looks like Disney is planning to give its Hollywood Studios theme park a new name. During the company’s annual shareholders meeting, held only two weeks ago in San Francisco, a young guest, a six-year-old child in the audience, asked Walt Disney Co. chairman CEO Bob Iger if Disney’s Hollywood Studios would be renamed. Iger confirmed that there would be a name change; however he caught himself when realizing the plans had yet to be announced and before sharing other details. He said only that the theme park in Orlando is currently getting significant improvements, which would be followed by a rebranding when the updates are complete. There is no further information on what the new name will be and when the change would happen. It would be the second name change for Disney Hollywood Studios in the park’s history. 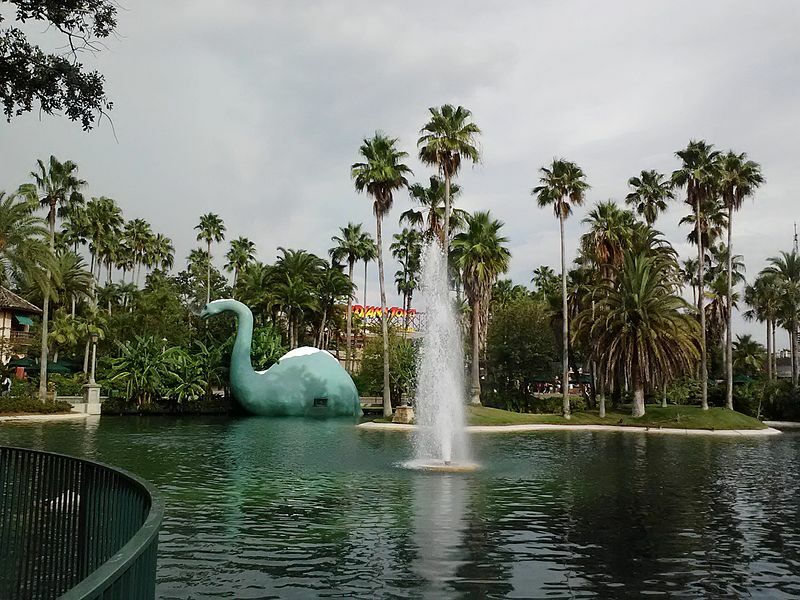 It was originally called Disney MGM Studios when it opened in 1989. Later in 2008, the name changed to Disney’s Hollywood Studios. The theme park underwent some major changes in the past few months. Disney closed a number of attractions to make way for new ones; many others got expansion in order to attract more tourists. The Studio Backlot Tour and American Idol Experience have both closed recently. The theme park also removed the iconic Mickey’s Sorcerer’s hat and, according to some rumors, it could be readying a new centerpiece. Great Movie Ride is undergoing some improvements and Toy Story Midway Mania is getting a third track. New rides or expanded attractions, Disney aims by all means to suit all tastes and ages and it would strengthen Orlando’s position of top leisure destination.